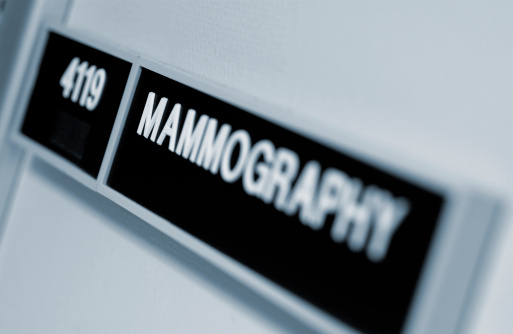 A new study published in Cancer Epidemiology, Biomarkers & Prevention suggests that many women who receive false-positive mammogram results go on to experience psychosocial issues, such as anxiety and distress. Researchers analyzed the responses from 399 women who completed the Swedish Consequences of Screening-Breast Cancer questionnaire. Each participant was enrolled in the study after being recalled to diagnostic work-up following an abnormal mammogram; their responses were only used after breast cancer wasn’t discovered. The first round of questionnaires showed that those who received false-positive results were five times more likely to report a negative psychosocial consequence than the control participants. Researchers discovered that one of the predictors of negative psychosocial consequences was the early test recall. Bolejko, A., et al., “Prevalence, long-term development, and predictors of psychosocial consequences of false-positive mammography among women attending population-based screening,” Cancer Epidemiology, Biomarkers & Prevention 2015, doi: 10.1158/1055-9965.EPI-15-0060.